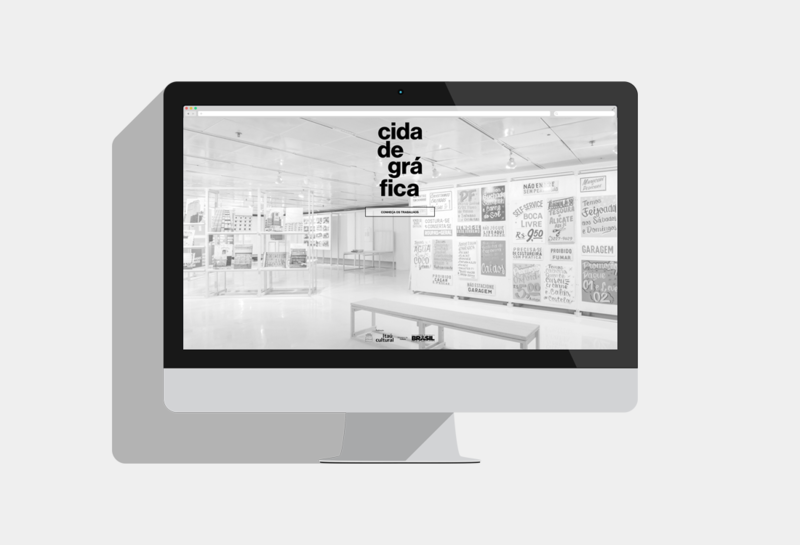 [en] The poetic and critical relations between graphic design and urban issues were the theme of the exhibition called Cidade Gráfica that took place at Itaú Cultural in 2015. 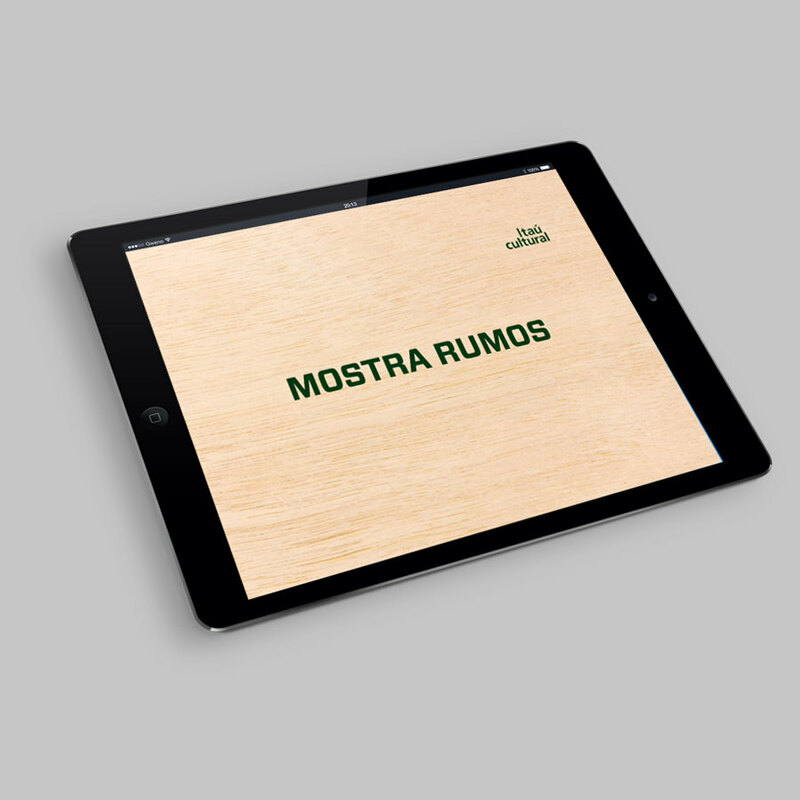 We were responsible for the creative design of the website that was meant to organize the exhibition’s works and to be their perennial “virtual exhibition space”. 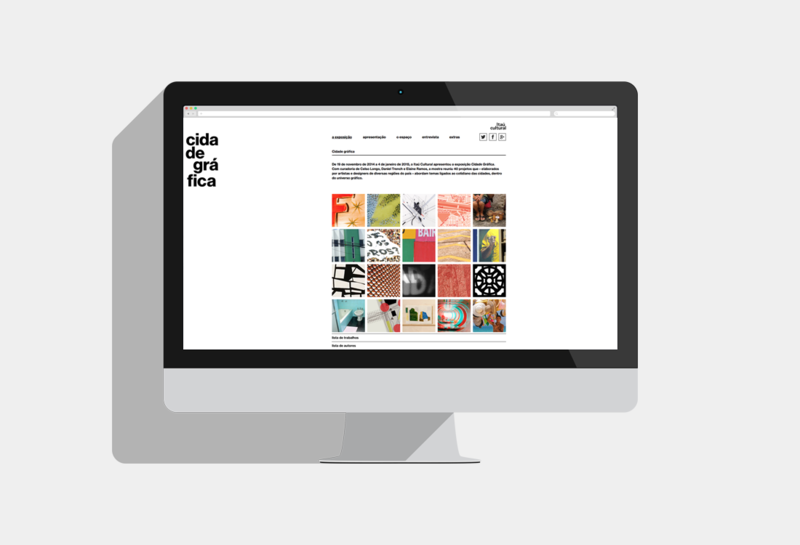 [pt] As relações poéticas e críticas entre o design gráfico e as questões urbanas foram o tema da mostra Cidade Gráfica, no Itaú Cultural em 2015. 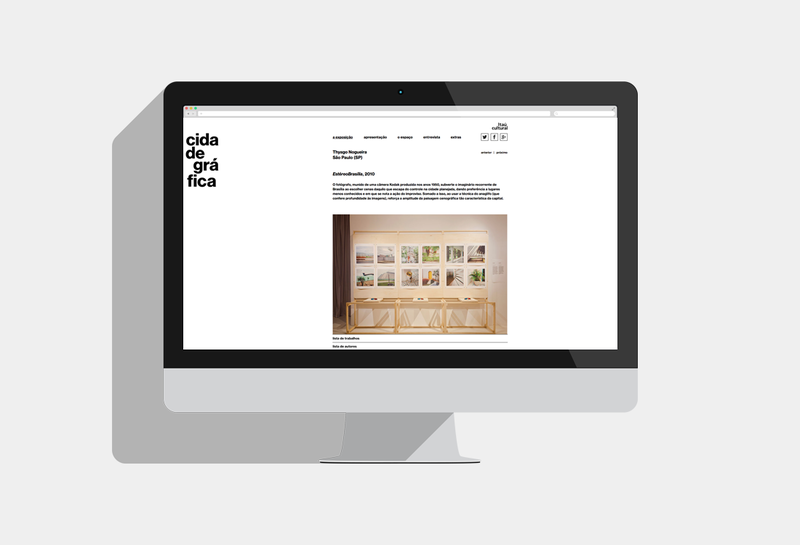 Fomos as responsáveis pela concepção criativa do website que tem como função organizar e ser o “espaço expositivo virtual” perene dos trabalhos que integraram a mostra.